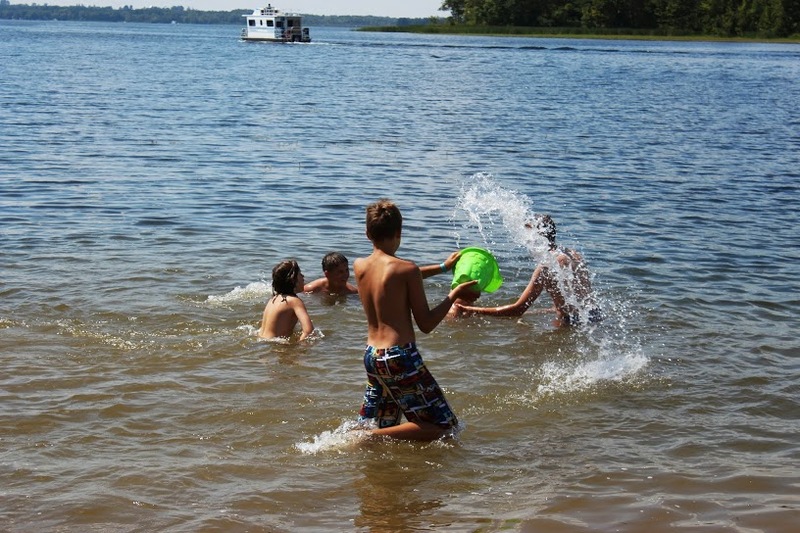 Camp Selah is located on a beautiful Pigeon Lake and we have a beautiful sandy beach for our campers to enjoy. The children's swimming area is clearly marked and protected. Children enjoy the daily swimming activities under a careful watch of our lifeguards and counselors. Younger campers enjoy building sand castles and water channels on the beach. Those who do not like swimming will enjoy just laying on the beach and enjoying the beautiful sun. 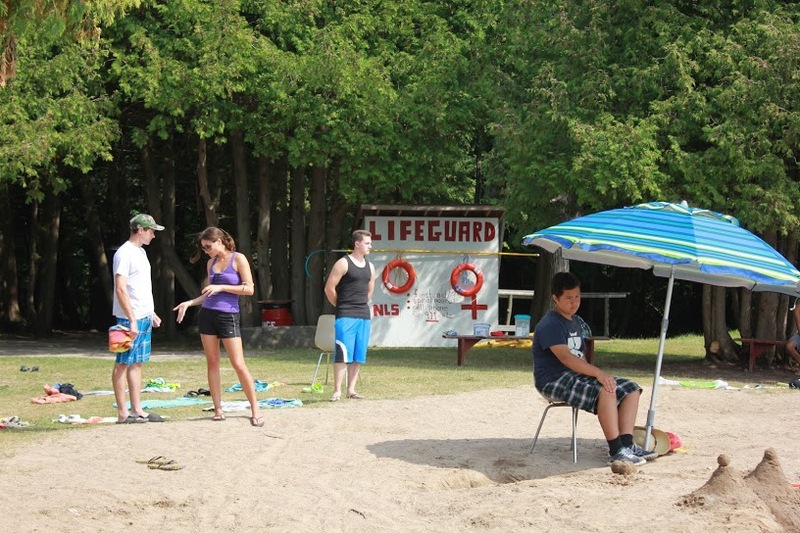 Counselors supervise and ensure for kids to apply sun screen if campers will be exposed to a sun at the beach. All children are tested for their swimming abilities and those who are not able to pass a basic skill test are identified. Swimming is a sport that many children participate in from a very young age. 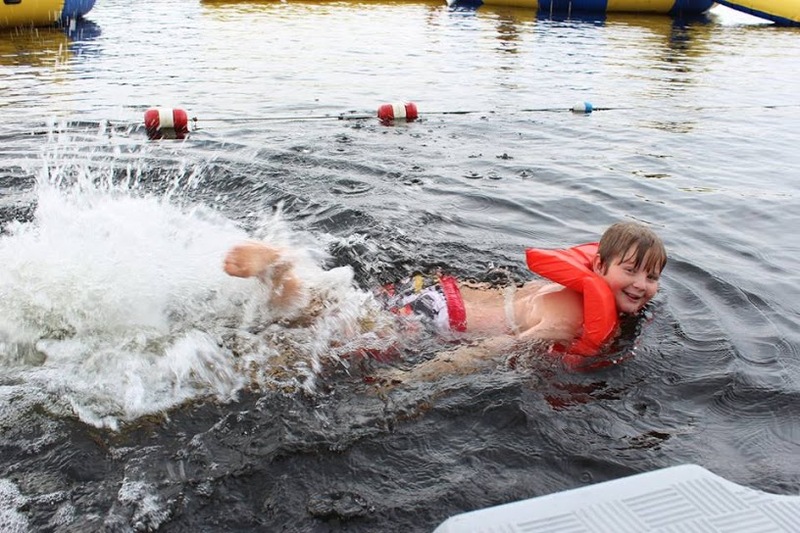 While swimming seems to be an integral part of the childhood experience, it’s not just another thing kids do for the sake of keeping them busy during summer camp. Swimming offers distinct benefits that help make children healthier, happier and safer than they might be without it. From drowning prevention to increased developmental skills, the advantages of swimming for children are many.